Welcome to Reno's dance connection! Art In Motion is your source for dance! 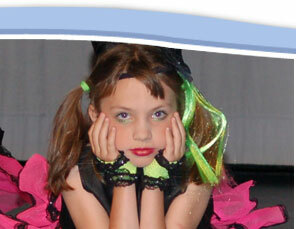 Our services include traveling to your area to teach dance or helping you find a class near you. Join us for our Holiday Dance Recitals, December 9, with two shows noon and 2:30 p.m.
Our goal is to bring affordable dance to the Reno/Sparks community by making it easy for you. We offer a variety of classes in many places. Please check out our schedule of classes or class descriptions to find the perfect class for you, or contact us any time at artinmotionreno@att.net. Benefits of Dancing with US! 1. Art in Motionï¿½s instructors take an interest in every dancer and strive to ensure that every dancer is successful. 2. It takes great leadership to build a great team. 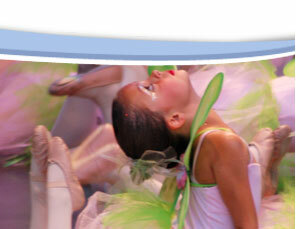 Our quality of choreographers gives diversity of styles, exceptional training and creates a well-rounded dancer. 3. We offer scholarship opportunities and give 16 out annually. 4. Dancers will gain awareness and appreciation of oneself and others. 5. 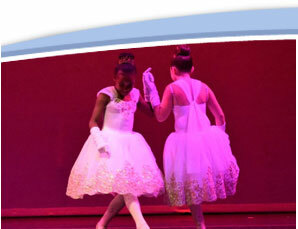 Dancers will explore creativity, confidence, focus and feelings with in our classroom. 6. Dancers who want more can be trained to be professional dancers; we offer opportunities on our performance teams. 7. Art In Motion is a safe friendly welcoming atmosphere for dancers! 8. Our established standards of performance are constantly being improved, modified and evaluated. 9. Our competitive edge is how we build confidence, team support and we believe in building individual dancers. 10. We can financially work with you and will provide many ways to give you ease of tuition, competition and recital payments. 11. Our training provides a building block for our mission statement; giving dancers the ability to create, understand and facilitate the art of motion. We believe in individuality, we want dancers to be the best they can be.